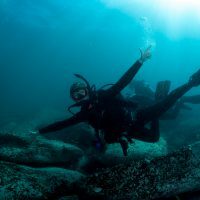 As a PADI Instructor with Dive Otago, Virginia Watson gets to call the amazing dive sites of New Zealand her office. 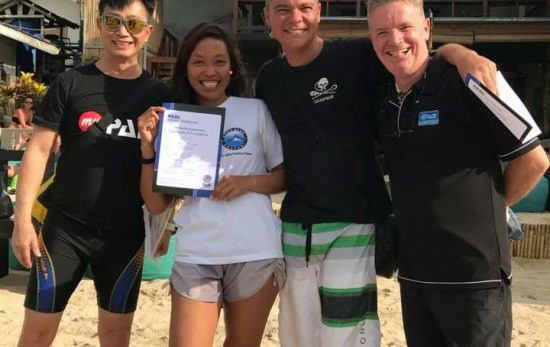 In Indonesia, local female PADI Professionals are rare, but this didn't stop Dimpy Jacobs, one of the first Indonesian females to become a PADI Instructor. 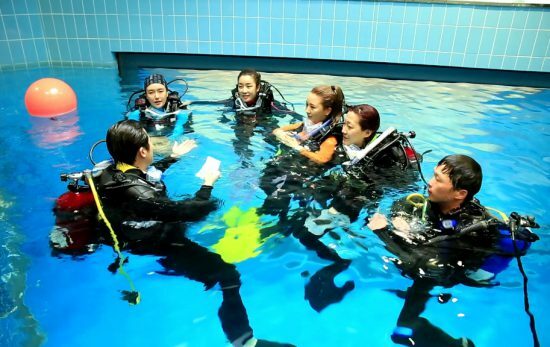 Every day, PADI Instructors change lives. Recently, Ayn became one of these life-changers. 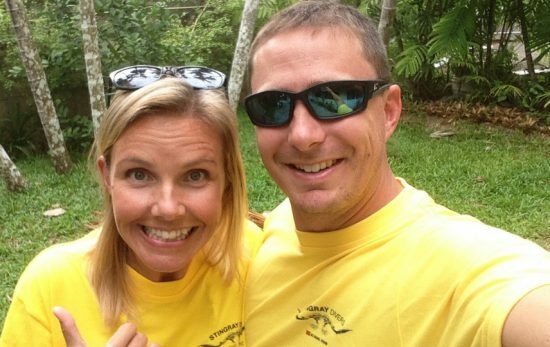 This is her story of becoming a PADI Open Water Scuba Instructor. 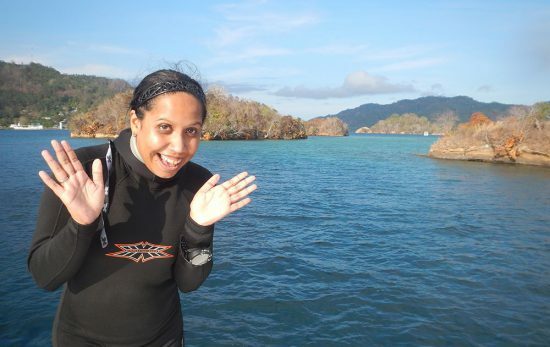 In part one of this video series, follow along with PADI diver Nadia Aly as she travels to South Africa to complete her IDC and become a PADI Instructor.